I love everything Beekman 1802. This is a new product from those friendly folks upstate that's perfect for you and your green thumbs. As per their usual, the bars of soap are handmade and sourced direct from the farm, made with goats milk. The poppy seeds help with exfoliation and the combination of essential oils help to remove the green stains from a day of gardening. 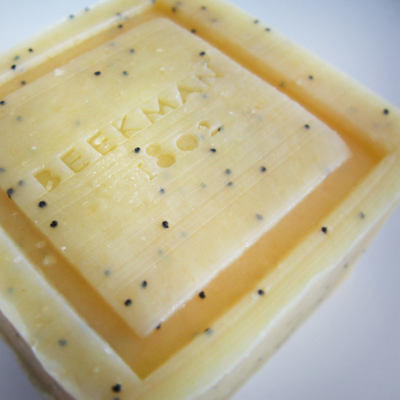 $10/bar from Beekman's online shop.